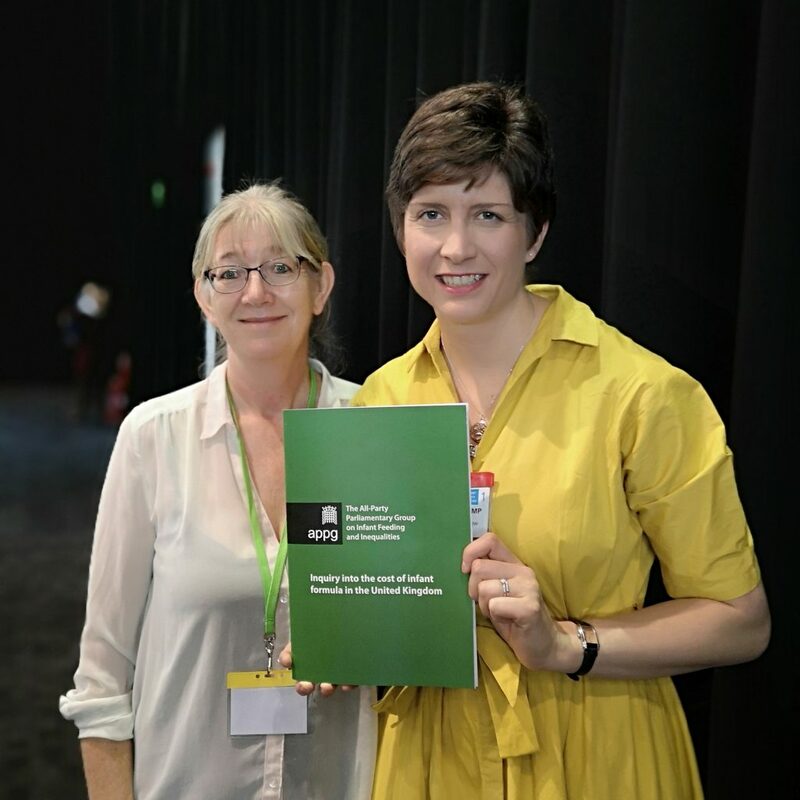 The APPG for Infant Feeding & Inequalities is delighted to announce the publication of the inquiry report into the cost of infant formula in the United Kingdom. This is not an official website of the House of Commons or House of Lords. It has not been approved by either House or its Committees. All-Party Parliamentary Groups are informal groups of members of both Houses with a common interest in particular issues. The views expressed in these webpages are those of the group. Alison Thewliss MP, 33 London Road, Glasgow, G1 5NW. Tel: 0141 552 7117. Email: alison.thewliss.mp@parliament.uk. The APPG’s privacy notice, covering use of personal data by the APPG, is available to read here.